The Hair Shoppe has a small, friendly setting that makes it possible to have reasonable prices…without sacrificing quality of service. The Hair Shoppe is a hair salon and barbershop located at 3944 Anderson Drive, just off Melby Rd. 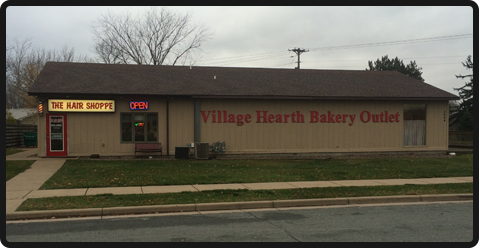 in Eau Claire, WI. Our stylists have a wide range of skills…varying from classic salon & barber cuts…to the newest, up to date, precision Men’s & Women’s cuts, colors, and styling. 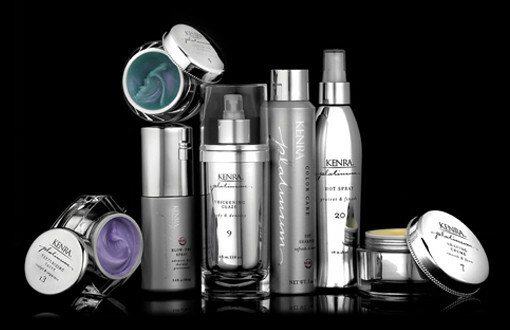 You can relax during your hair appointment, with our friendly small town atmosphere! We are an active supporter of The Rapunzel Project, a non-profit organization dedicated to helping chemotherapy patients keep their hair during treatment. View more of our website, or visit our Facebook page for information, and call 715-832-9402 to schedule your appointment today! *All prices are subject to increase. Due to length, density and add-on services. *All services are base prices. Extra length, thickness and/or product are subject to up charges. 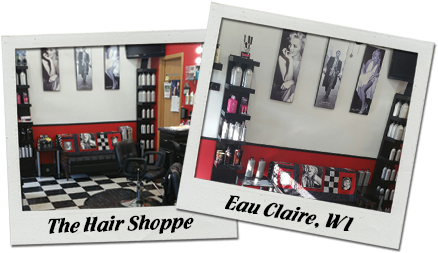 The Hair Shoppe – 3944 Anderson Dr, Eau Claire, WI 54703 – Call (715) 832-9402!